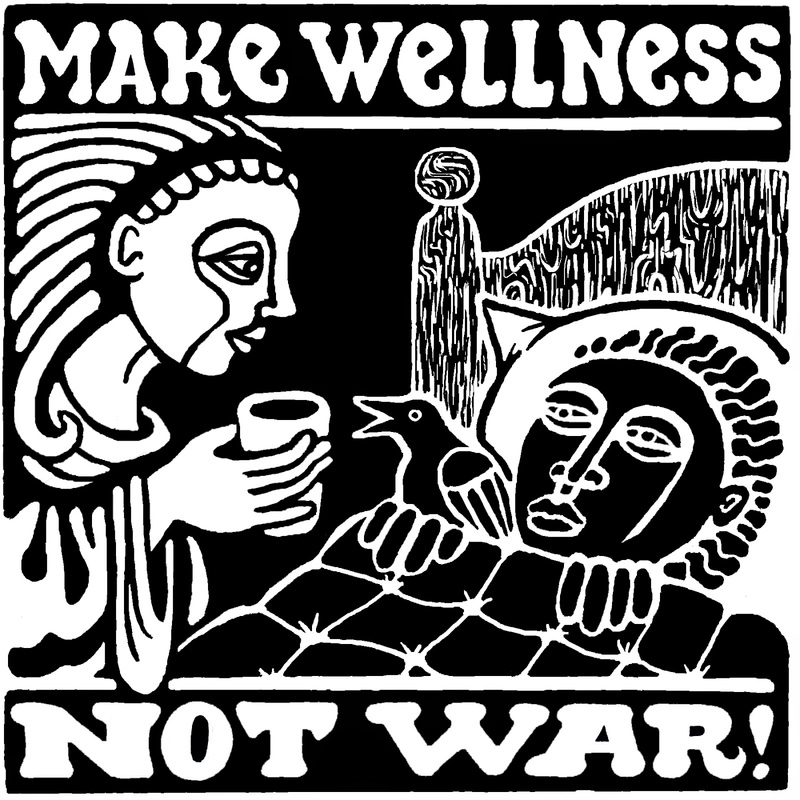 There are infinite alternatives to war! 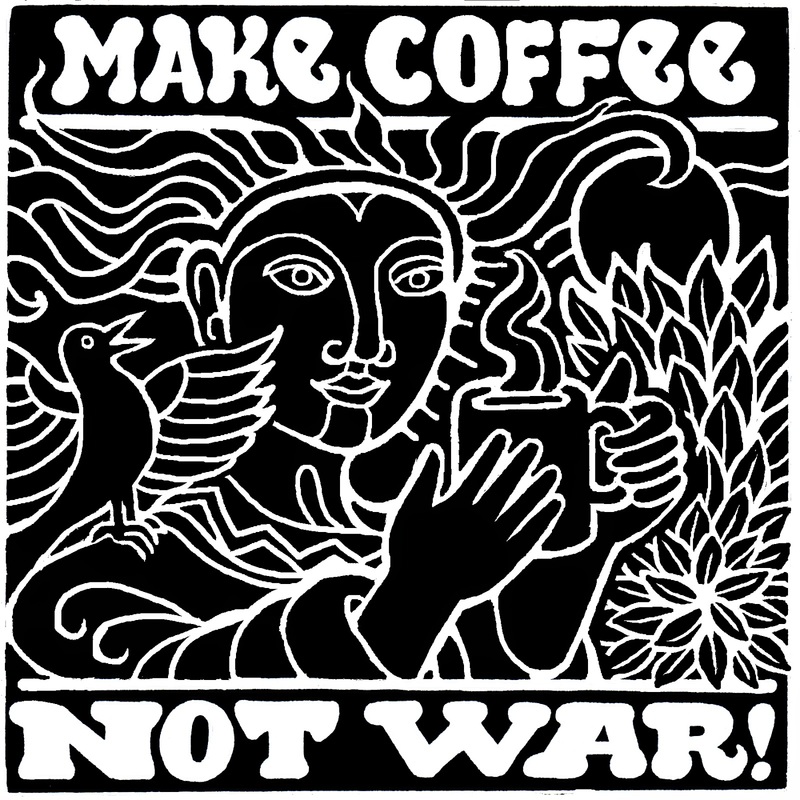 So far, I have a total of 27 different designs in the Not War series. in sizes ranging from 3.5" x 3.5" (notecard) to 12" x 12"
The prints are dated and hand-signed on heavy-weight, archival-quality printmaking paper using archival inks. Contact me for current pricing. *Check the catalog and website of Northern Sun Merchandising (www.northersun.com). 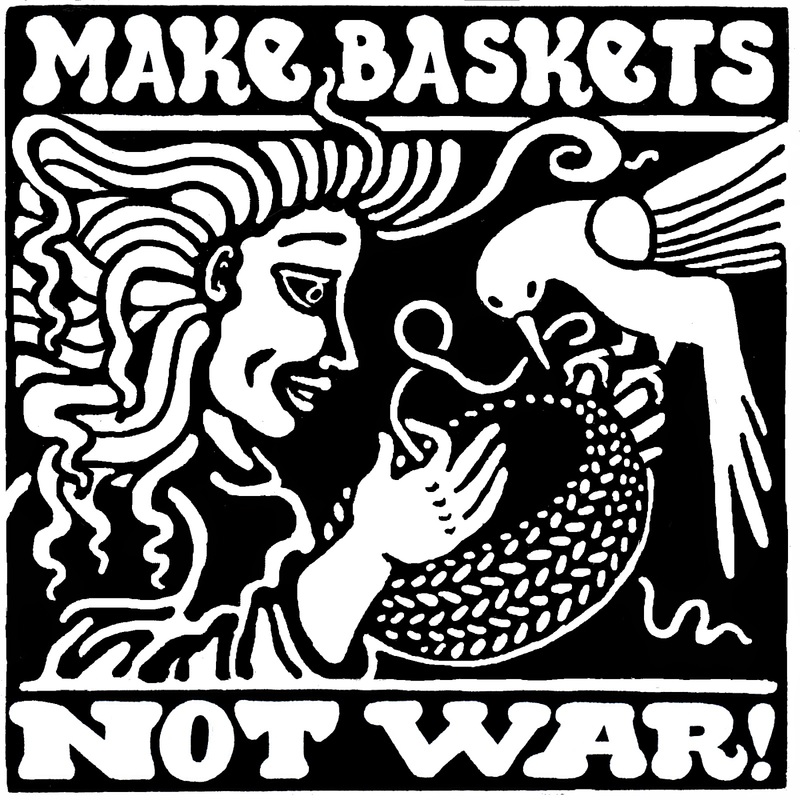 Some of these Not War images (and others) are available as stickers, posters and/or t-shirts!